TIS - The ASCB Version D and CANaerospace/ARINC825 Telemetry Interface System - Stock Flight Systems - Designed to fly. 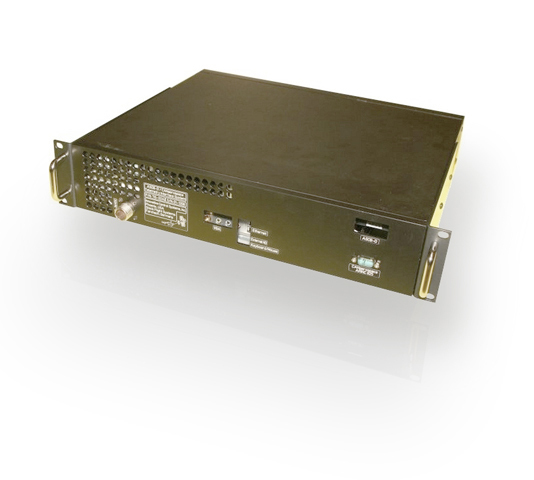 ICS, a Stock Flight Systems partner company, builds and supports the Telemetry Interface System (TIS), a 19" rack mounted PC which provides Honeywell ASCB Version D data bus communication for aircraft based data acquisition as well as ground based simulation and test platforms. The TIS software is able to read and decipher ASCB-D packets in realtime, perform data recording and exchange data with other flight test equipment and telemetry units using a 10/100/1000 BaseT Ethernet link. Stock Flight Systems has upgraded the TIS with a CANaerospace/ARINC825 interface and developed an easy-to-handle Ethernet/UPD/IP data format specification based on XML for both ASCB-D and CANaerospace/ARINC825. This XML data format specification allows flight test engineers to specify the parameters to be transmitted via Ethernet in realtime for recording during test flights and provides straightfoward access to all data. ASCB-D and CANaerospace/ARINC825 data are time correlated within the TIS.